Bookphilia.com: Insomniac reviews in five words or less! I really hope this will be the one and only episode of Insomniac reviews in five words or less! 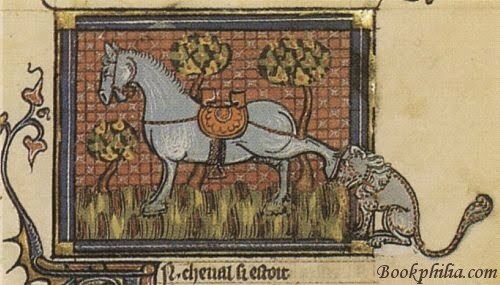 here on Bookphilia.com. 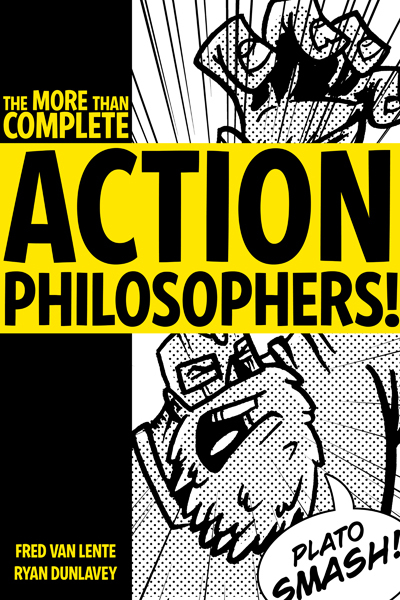 1) The More Than Complete Action Philosophers!, Fred van Lente and Ryan Dunleavy. 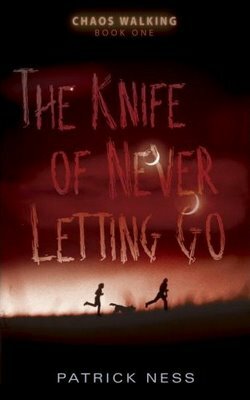 2) The Knife of Never Letting Go, Patrick Ness. 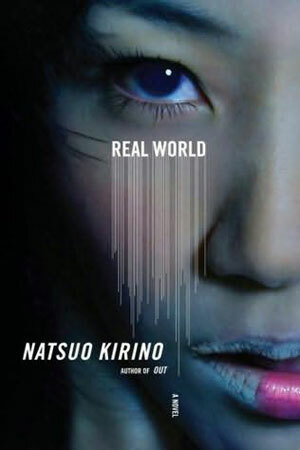 3) Real World, Natsuo Kirino. 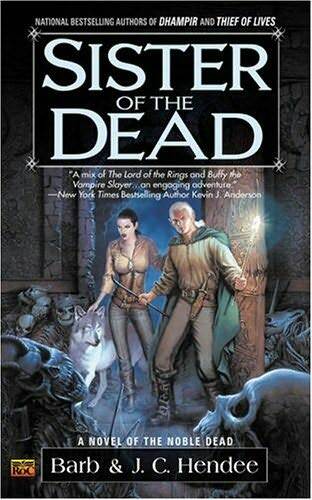 4) Sister of the Dead, Barb & J.C. Hendee. I'm still reading Dickens' Little Dorrit, but it's been packed in anticipation of next week's move to our deluxe apartment in the sky, so I'm not sure when I'll see it again. Or have the brain to engage with it. Next up: some Bernard Cornwell and more swords and people with lice. That last one is muy, muy excelente. I'm with Amateur Reader. I think I've found the motto for my next embroidery project!